Brands are beginning to worry about whether or not it is safe to use the networks. Though most of the world felt that last week’s social media marketing hacks that broke the “news” that McDonalds had purchased Burger King, Jeep had been acquired by Cadillac, and even “The Donald” had some surprising lyrics to share, these events were not as harmless as they initially appeared. Many brands are now wondering if they are safe from hacks that are meant to be less than amusing. After all, Burger King, Jeep, and Donald Trump certainly weren’t left laughing. Security analysts didn’t feel that the jokes were tremendously funny, either, as it is only a very clear sign that social media marketing is placing companies at an increased risk of having their accounts hacked. They are becoming increasingly common and their severity is rising. Many wonder whether this is threatening a massive closure of business accounts from leading brands who would prefer not to have to deal with that risk. 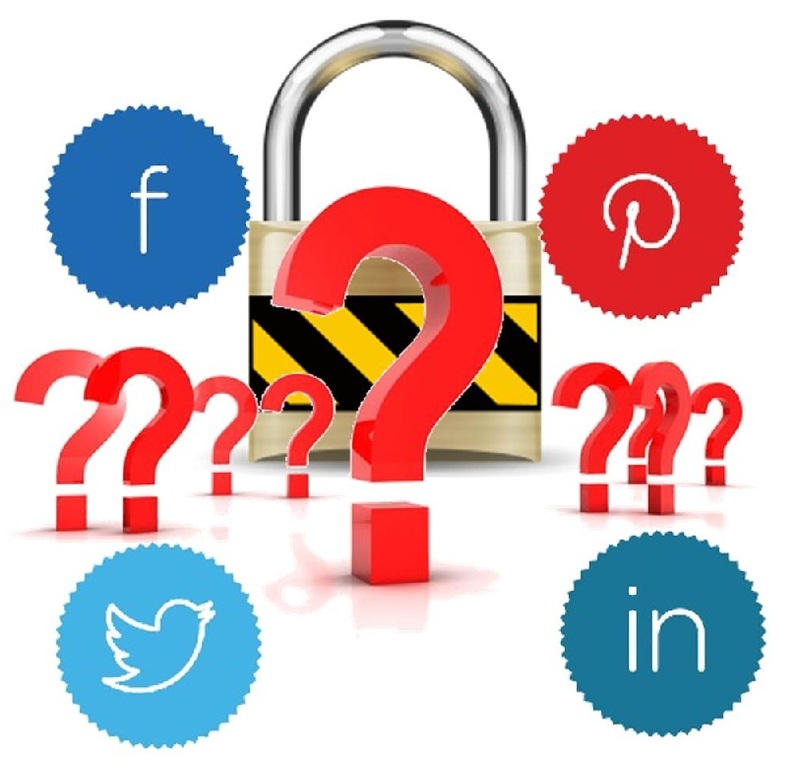 For social media marketing as a whole to succeed, higher security efforts may become very necessary. Aside from last week’s hacks, NBC News and USA Today have also been successfully broken into over the last while. This has raised a serious concern about the password protection of social media marketing account and the ease of gaining access to them. There have been a growing number of calls being made for increased security to social media marketing accounts, which has now risen to a deafening roar as brand giants have added their voices. These brands feel that they should be provided with an added security layer over that of a typical user, as the traditional user doesn’t face the same constant risk of a hacking threat that is experienced by companies.